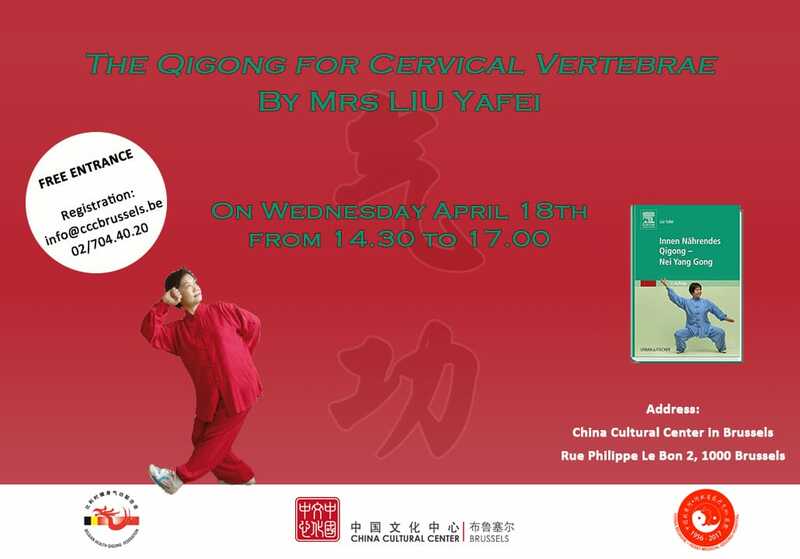 Mrs. LIU Yafei, graduated in Traditional Chinese Medicine and Director of the China Beidaihe-Hebei Medical Qigong Hospital, will give a conference on “Qigong for cervical vertebrae”, a preventive and curative method to avoid and relieve pain in cervical vertebrae. NOTE: This conference will be given in Chinese and translated in French. The cervical vertebrae are the most mobile part of our spine. We employ them all day because of our head movements, by looking around us or when communicating. The cervical vertebrae also support the 4 kilograms of our cranium. It is no wonder that by the slightest weakness, the pain becomes unbearable. A bad position, for example when sitting in front of the computer, causes extra pain. Pain in each part of the neck can be a trigger for general neck pain, muscle contracture, inflammation of the tendon, a stretch in a ligament, or cartilage and osteoarthritis. The Qigong for cervical vertebrae is the result of Mrs. LIU’s research, she implemented simple and specific exercises that can be done on a daily basis and have already proven their effectiveness in China. During the conference she will explain her method and show the audience how to practice basic exercises. Her method involves many exercises that can be practiced individually or in a sequential order. She will give different exercises from those taught last year. Mrs. LIU Yafei was born in 1955, she graduated in Traditional Chinese Medicine and is now Director of the China Beidaihe-Hebei Medical Qigong Hospital where she carries on the work and teaching of her late father Dr Liu Gui Zhen. 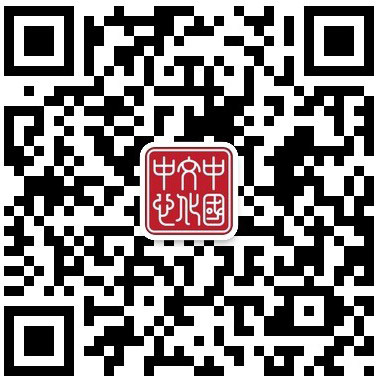 In the 50s, Dr. Liu Gui Zhen incorporated a method called “Nei Yang Gong” Qigong into caring techniques within Chinese hospitals. Since then Mrs LIU Yafei developed other forms of medical Qigong; among them a Qigong specialised for women and another one centred around the cervical vertebrae. She received a national award from the Dongzhimen Academy of Chinese Medical Sciences of Beijing for her research on pathologies deriving from blocks in cervical vertebrae. Ms LIU gives lectures all over the world, including in her institute in Berlin. In May 2016, she was one of the speakers at the Congress of Traditional Chinese Medicine in Rothenburg. The program is subject to change. Follow our Facebook page to stay tuned !